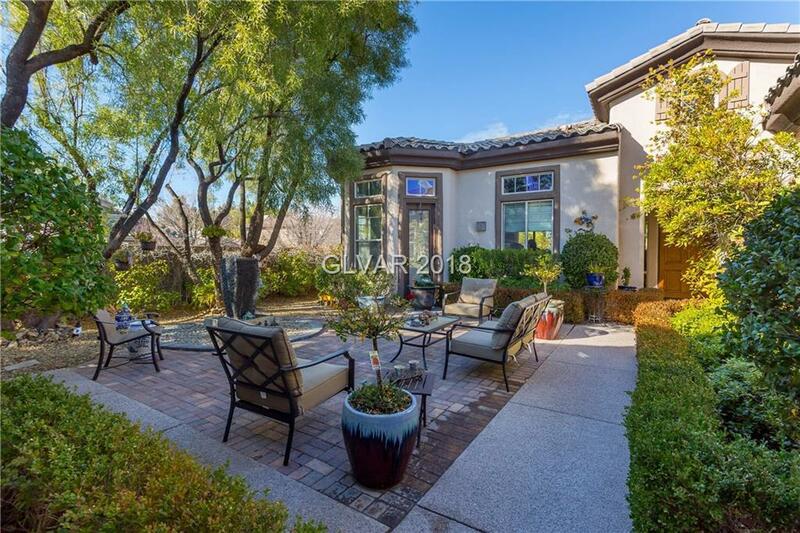 Resting in the guard gated community of Anthem Country Club, this home comes complete with the lifestyle this community provides. Walk in through the spacious courtyard & into the separate CASITA. A large corner lot allows for plenty of outdoor living. Tall ceilings & a great use of space make this home feel open. A recently renovated kitchen produces a wonderful central gathering area. A generous master suite and office/den round out the home. Selling Office: Top Tier Realty Inc.